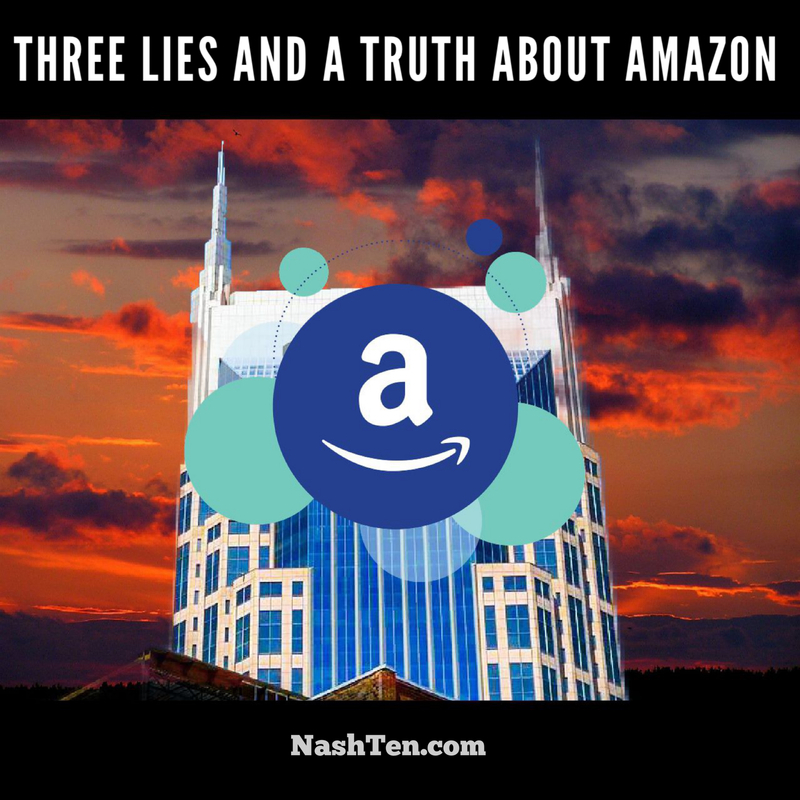 There has been a lot of talk about Amazon coming to Nashville recently and not all of it is accurate. I want to shine some light on the misinformation and present you with facts so you can make up your own mind. You might ask: why bring this up if the incentives have already been approved by Metro Council? It’s because there are bills currently filed with the Metro Council that would prevent future opportunities like this for Nashville. Here are the three myths and the truths behind them. Myth #1: Amazon is going to have a significant impact on housing affordability and availability. It’s true that Amazon is going to have some effect on housing, but it’s likely to be minuscule, and here’s why. 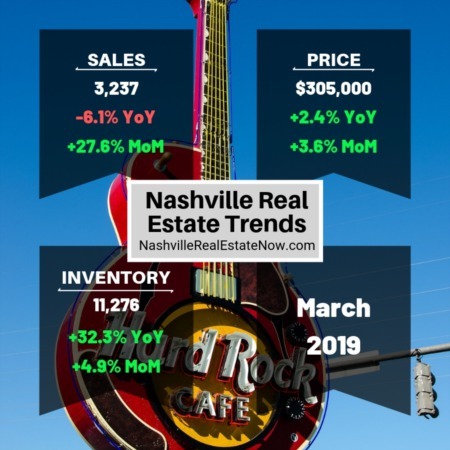 Currently, about 100 people per day are moving to Nashville. If we keep that pace the city will grow by 255,500 people over the next seven years. Amazon is going to add 5,000 jobs in the same time span with 40% coming from current residents. If we assume the worst case scenario that all 5,000 employee move here, that is only 2 people per day from Amazon. It’s hard to make the case that 1 or 2 people per day are going to have a significant impact on housing. And scaring Amazon away is not going to solve our affordability and availability issues. There is nothing further from the truth. Amazon will pay $5 million in annual property taxes from the start and $10 million when fully ramped up. We are doubling our investment [or more] every year with these incentives and that doesn’t take into account the increase in sales tax revenue. Showing Amazon the door is not going to solve any of the economic issues facing Nashville today. Instead, we should focus on partnering with Amazon and using some of the new revenue to help the residents of Music City. Amazon has promised that they will hire 5,000 employees over the next five years, with an average salary of $150,000, 90% of the jobs will be above the county median salary of $67,370, and 40% of the workforce will come from Metro Nashville. The people fighting Amazon are demanding to know the exact numbers for each of these categories before the first person is hired. It’s impossible to know if 40% or 43% are going to be from Nashville before the first job interview. Finally, there is one area that I agree with the Amazon detractors. And it’s with the accountability of our incentive program. 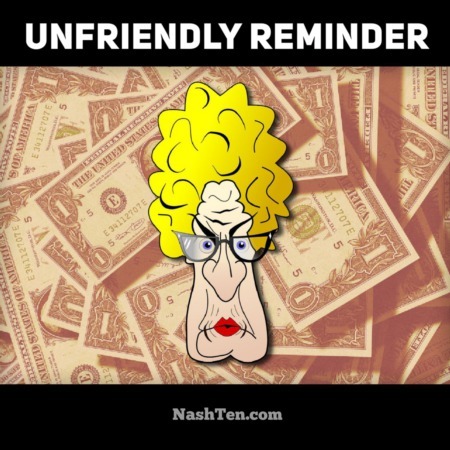 Metro Council needs to ensure that we are getting exactly what was promised or take back the incentives. I believe in life you are either growing or dying. And chasing away business is the fast track to certain death. The future of Nashville is in your hands. Which side will you stand on?